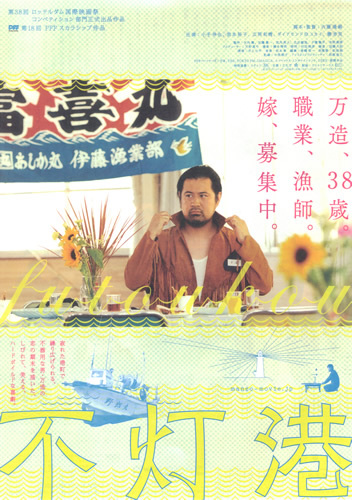 Manzo (Shinya Kote) is a lonely fisherman almost in his 40's but still single. When the local government organizes a matchmaking party Manzo figures to try his luck. Of course, Manzo finds no such luck and goes home alone. When he arrives home Manzo is stunned to find a a single mother Mitsuko (Yuko Miyamoto) and her child Masao (Kazuki Hirooka) hiding in his closet! All looks bliss for Manzo as he may just have a family to call his own ... but Mitsuko decides to leave Manzo and her young son.